But Lund only made it through the third week of the Minnesota affiliate’s month-long on-ramp program before he noticed a constriction in his neck whenever he so much as put a PVC pipe overhead. For nearly a week, his head would get swollen and he would feel dizzy. It was August 2013. At that point, Lund had already endured two chemotherapy treatments—one in December 2012, the other in March 2013—before being approved for the autologous stem-cell transplant, requiring stem cells from his own body. That constriction in his neck turned out to be a new tumor squeezing his windpipe and blood vessels. Lund began chemotherapy treatment for a third time. Doctors hoped for positive results so the former railroad supervisor could be approved for an allogeneic stem-cell transplant, requiring stem cells from a matching donor. Still, he was gaining strength. The treatment worked. At first. Then it didn’t. One of his oncologists, Dr. Hengbing Wang, layered on a second chemotherapy treatment called bendamustine, a nitrogen mustard. “They were throwing whatever they could at the wall,” Lund explained. The tumors were gone. Lund was still working out. And he qualified for the transplant, which would require a 30-day hospital stay. 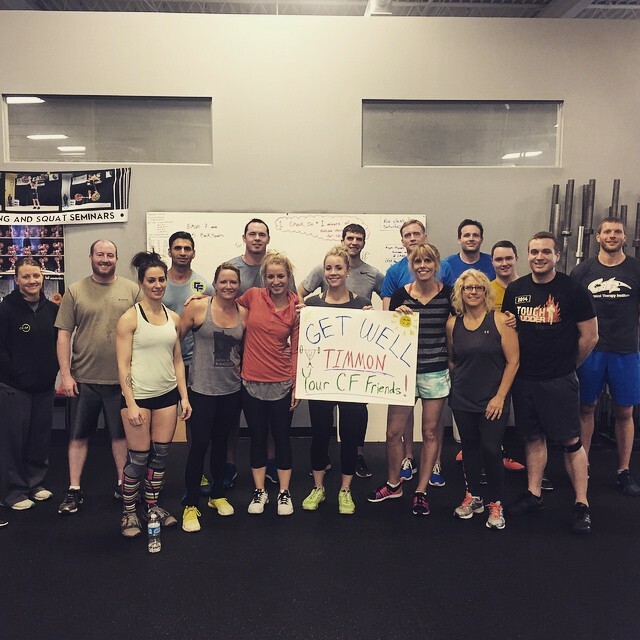 During that time, Jesse Quinn, one of CrossFit St. Paul’s coaches, stopped by to work out with Lund. Doctors discharged Lund two weeks early because he was recovering so well. 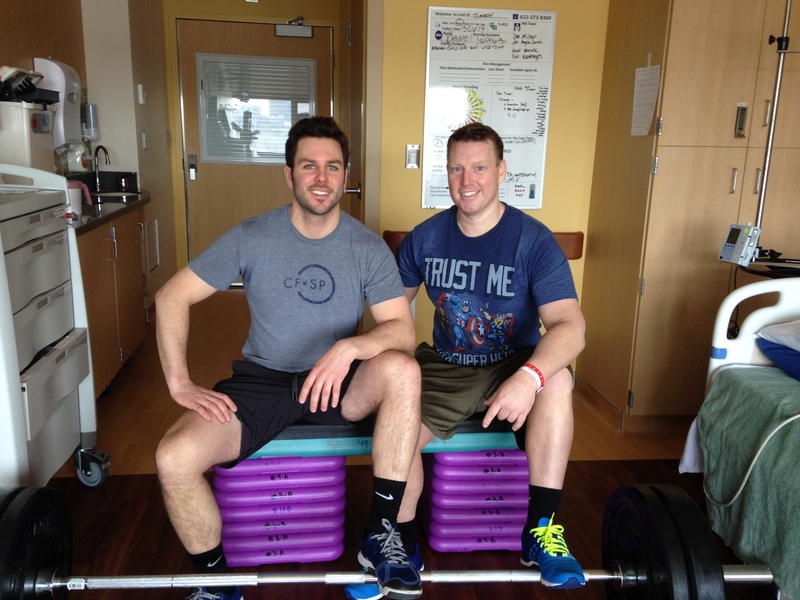 Coach Jesse Quinn (left) stopped by the hospital to work out with Lund. Nearly 30 days after the second transplant, though, bad news came once again. A PET scan found more tumors. Lund had to undergo 25 rounds of radiation. Recurring pneumonia made for multiple hospital stays. Doctors worked to get Lund into clinical trials, racking their brains for anything that might work. By late summer 2014, Lund was back on the bendamustine. It wasn’t working. Doctors tried other treatments. “They were kind of at the end of the rope,” Lund said. Now it was December. Lund had had a tumor in his liver so large he couldn’t sit up for months. All he could do was lie down and take his prescribed narcotics. “We almost lost him,” Wang said. The oncologist petitioned for Lund to be included in an experimental immunotherapy treatment for which he had been previously denied. He would be among the first people to ever try it. He was approved. On Dec. 19, 2014, days after beginning the therapy, Lund was able to sit up on the couch for a couple of minutes. It was the first time he was able to do that in months. About two months later, doctors suspended the treatment because they were concerned over Lund’s lung toxicity. Lund hasn’t needed treatment since. He had been on round-the-clock oxygen for roughly half a year and was eventually able to wean off it. 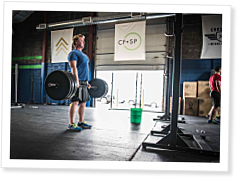 He was back at CrossFit by fall 2015. 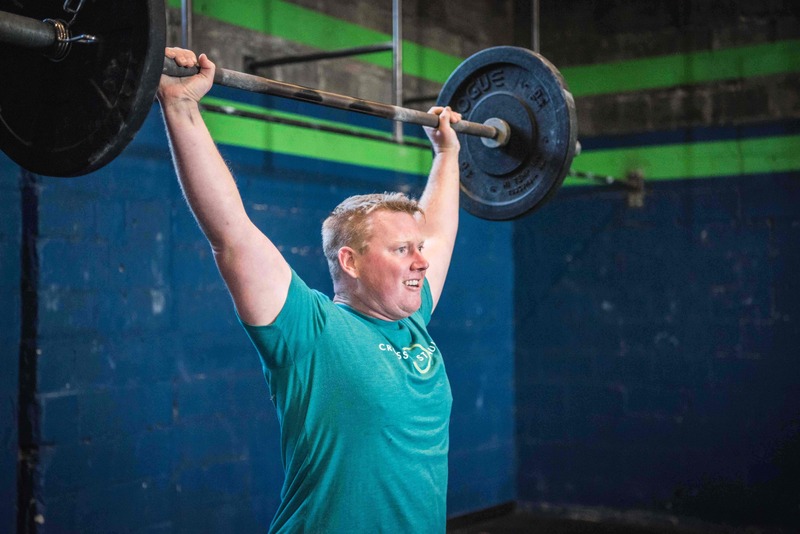 When he first showed up at CrossFit St. Paul, all he wanted was to improve his fitness. Lund believes his fitness kept him healthy enough to fight. Wang credited Lund’s fitness and positive attitude for his ability to endure chemotherapy, radiation and two transplants. “(They) helped him not only physically but psychologically deal with the disease and deal with the treatment and made the whole thing easier, for sure,” the doctor said. National cancer guidelines are now recognizing the importance of exercise for cancer patients, Wang added. Still, Lund’s story is special, he said. Neurosurgeon credits Stephen Walker’s fitness with saving his life while he fought polymicrobial brain infection.